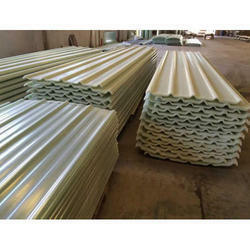 Prominent & Leading Manufacturer from Pune, we offer frp corrugated sheet and frp wire mesh sheet. 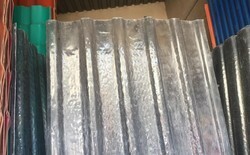 We are one of the leading Supplier of FRP Corrugated Sheet, With the support of our highly experienced team of professionals, we have been able to fulfill exact requirements of clients. Engaged in Supplying FRP Wire Mesh Sheet. These sheets are highly demanded for roofing construction and are appreciated for their features like fine finish, durability and high strength. We offer these sheets to the clients in different patterns, sizes and colors as per their specific needs. Looking for FRP Sheets ?